Good morning! This is an exciting week as it kicks off the start of our monthly standings - April! Good luck to all and may the best forumer win the claim of April’s COD Champion! In light of my past two challenges quite literally not working (event mode was taken down for Friday’s, and Rona was a dud), this challenge should be easier. Win any PvP match with a combined KA score of 12 or higher. A bonus point for your KDA being 12 or higher. 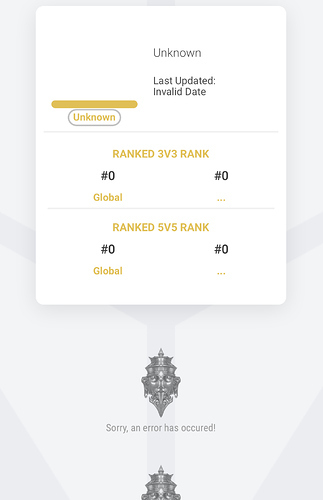 A bonus point for completing this task in ranked 3v3 or 5v5. Win any PvP match with a combined KA score of 12 or higher. A bonus point for your KDA being 12 or higher. KDA is a simple calculation that you can determine and share with us through a screenshot of the post game scoreboard. You don’t need API to figure out your KDA. Do the challenge! Do it! Do it now! Get to the chopper! Overlord strikes first! I’ll take one bonus point for a ranked match. Couldn’t get the full KDA score of 12. Edit: dang. 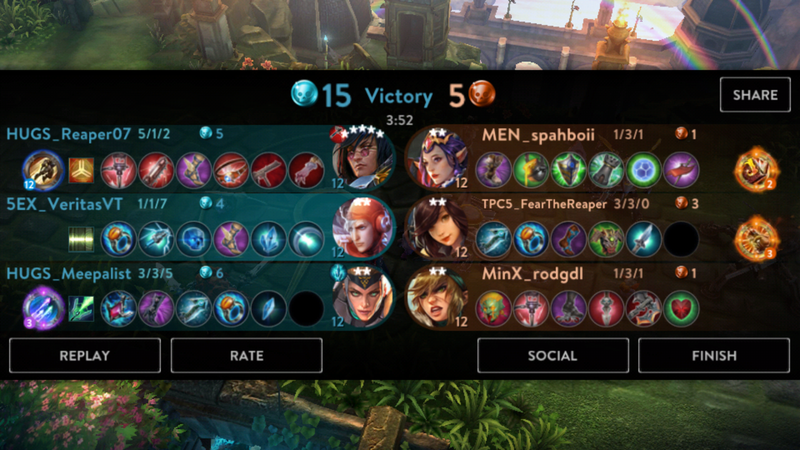 Should have given Koshka a thumbs down for trolling/griefing. Hate when people sell items and rage. Play until the end, people! Corrupt mods! Alert. Alert. Alert. Blame @hazeleyes and the corrupt mod team here for this egregious delay in posting today’s COD. I had been bamboozled by the April foolsled! Deceive and fool your opponents with the form shifting queen or the trickster kitty cat. Win a PvP game with either Malene or Flicker. Your victory must result with you having 4.1 KDA or higher (today’s date is 4/1… Yeah, I’m so creative). Blitz matches don’t count. It seems our week-day challenges get the fewest hits. Weekday challenges will be easier than weekend challenges moving forward. 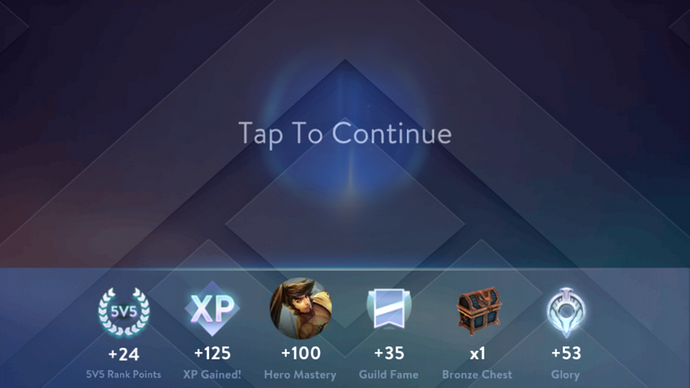 Win two blitz matches without using talents. 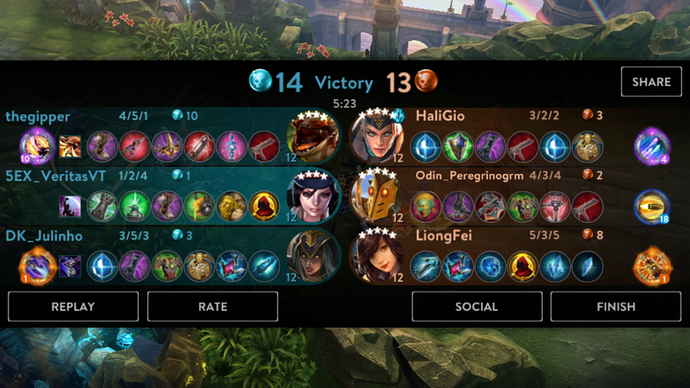 Took me five tries, but managed it with Ardan and a super sweaty Phinn! 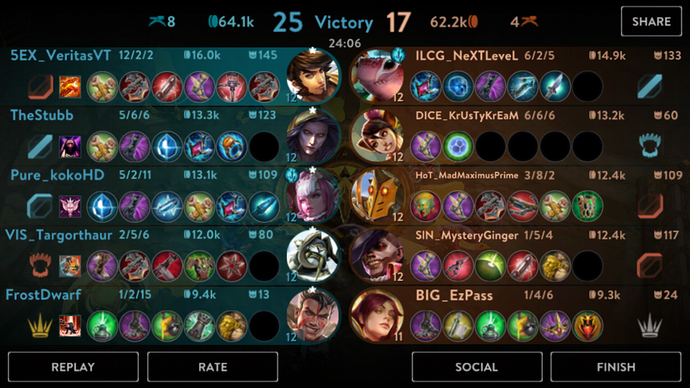 edit: I’ve only one star with Ardan; the screenshot is lying to you. Took me three. CP vox is pretty easy for it. Win two games as the hero San Feng. One game using a support/utility build, and one game using your choice of a WP/CP build. Blitz mode will count for only half points. Ranked marches will give you an additional point. San Feng reminds me a bit of Catherine… You can turn one enemy’s absent-mindedness into damage against another one of their teammates. I know some people complain San Feng is kind of brainless to play as, but I find him to be a fun little juggling act… predicting attacks, initiating advances on specific targets, balancing team position. Well done, good sir! You’ve got your sights set on the title of “April’s Champion,” don’t you? 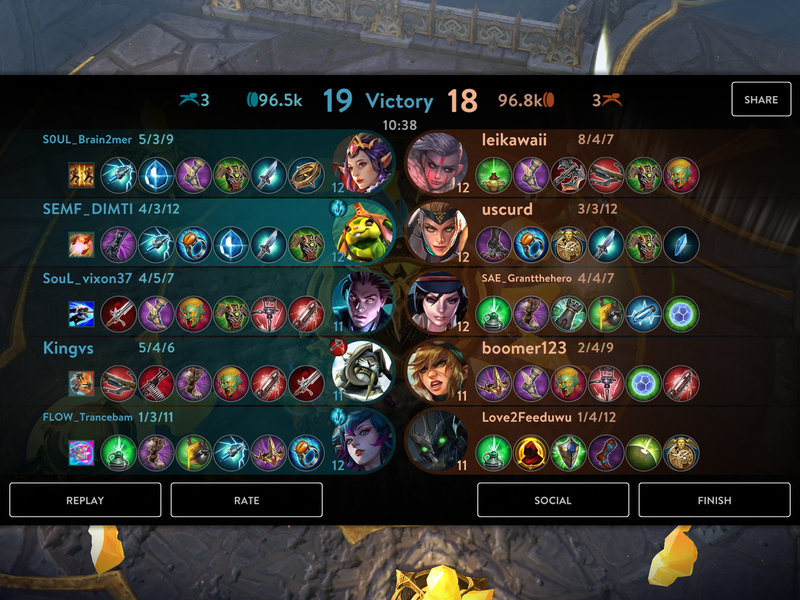 Win a PvP game (blitz mode doesn’t count) with 70% or greater kill participation on your team. To calculate this, simply take the sum of your hero kills and assists, and divide it by the total number of hero kills for your team at the end of the game. For example, if your team finished with 30 hero kills, you would need to have a score of 21 with hero kills and assists combined. A bonus point for complething is task in a ranked match. A bonus point if you complete this task in ARAM with no more than 1 death. Deadline Extension: You have until Friday, April 5th at 4:30am US CDT to complete this task. Completed today’s with Petal in an ARAM match. My kill participation was ≈84.2%. Remember our T.G.I.F. challenge? Here it is - upgraded! There are some significant bonuses available here for people with spare time today. For those with a tighter schedule, this challenge is quite doable on it’s own. D = dealer’s choice! You can choose any dang hero! With another pistol-weaving, gun-slinging hero coming our way, let’s pay homage to the OGs! Win a PvP game as Gwen and win a PvP game as Ringo. As our last challenge of week 12, your hero kill and assist combined total must be 12 or greater in each victory. A bonus point for doing both in ranked matches.